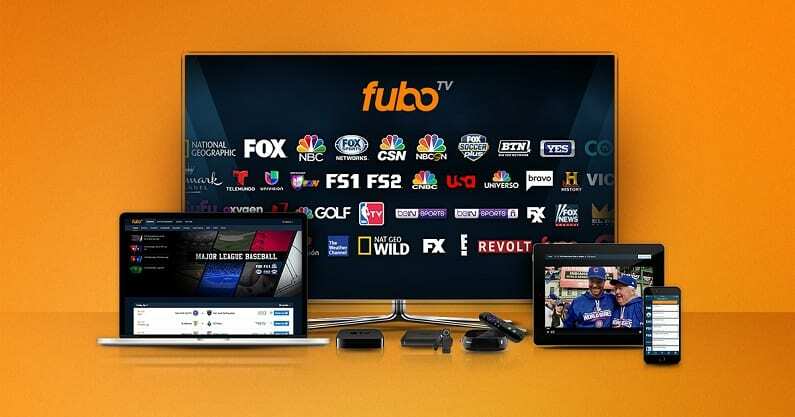 fuboTV is one of our top sports mentions because of all of the sports content you receive. Watch sports from all over the world. Over 80 channels are included and 30+ are dedicated to sports streaming. Get 7 days free. Hulu with Live TV is a great option for complete cable replacement. 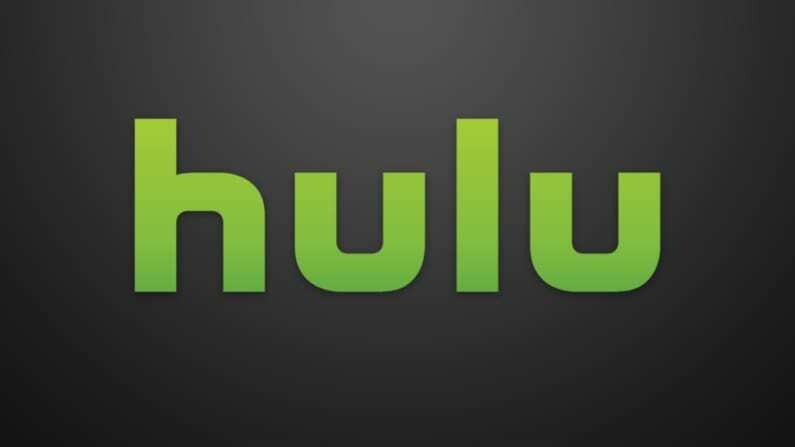 Enjoy over 60+ live streaming channels and Hulu’s on-demand service for just $45 per month. A cloud-DVR is also included. Get 7 days free. PlayStation Vue offers a choice of four package options. To watch NBA Playoffs on Apple TV, your best bet is the Core plan, which gives you everything you need to watch the Playoffs and more. Get 5 days free. The 2019 NBA Playoffs are here at last! Fans are excitedly tuning in to watch their favorite teams (hopefully) dominate the court, leading to a postseason victory. Regardless of who you’re rooting for, the way you watch live basketball might be changing. 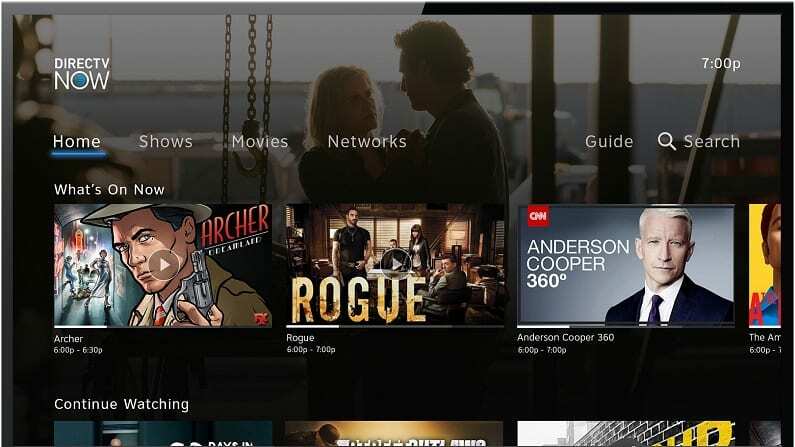 It’s 2019, and more and more people are using alternatives to cable TV. Many will be tuning into the Playoffs on their favorite streaming devices. If you’re an Apple guy or gal, you may be wondering how you can watch NBA Playoffs on Apple TV. If so, you’re not alone. We’ve received several inquiries from readers wondering how to watch NBA Playoffs games on Apple TV, so we’ve put together this handy guide to help. If you’re looking for an NBA Playoffs live stream on Apple TV, use one of the methods listed below. fuboTV is a decent option if you want to watch the NBA Playoffs on Apple TV. Over 80 channels are available in one package and more than 30 are sports channels. For this reason, fuboTV is a great option for sports fans. Many areas will receive FOX or NBC local or regional channels. 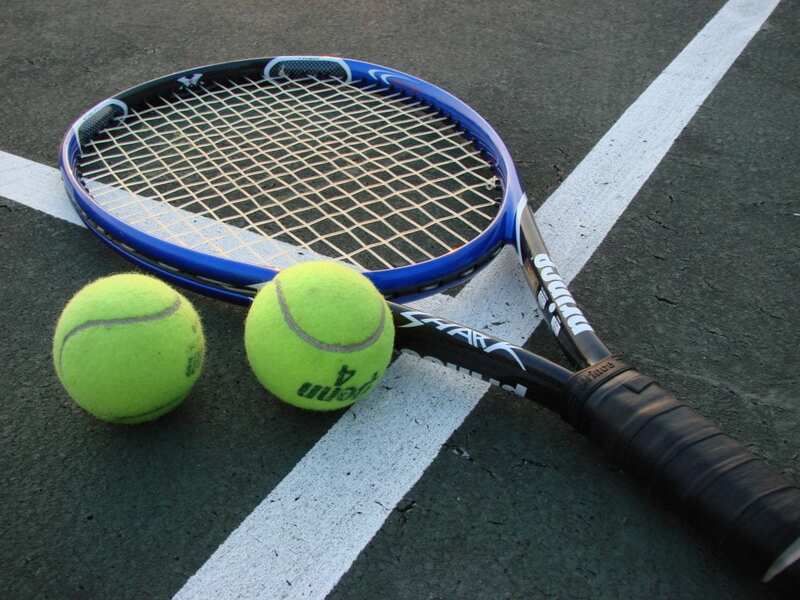 There are also numerous nationwide channels and even some international sports options. Where the Playoffs are concerned, you’ll have TNT and NBA TV. At this time, ESPN and ABC are not available. 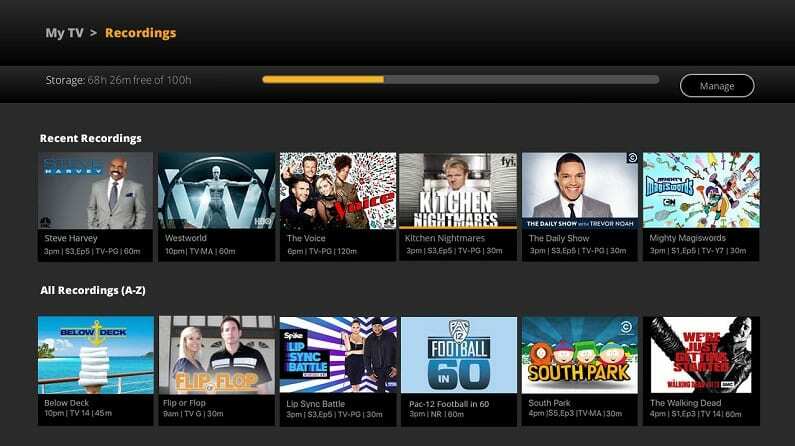 There are more channels available that can be added to your package if you’re looking for more to watch. Prices start with an introductory month at $45 and then the regular price of $55 from then on. Every account includes a cloud-DVR with minimal space. If you want more space, an upgrade is available. 3-Day Replay is part of the on-demand library. This ensures that you’ll be able to watch most shows and sports for at least 3-days after they’ve aired on TV. In combination with the cloud-DVR, this should ensure you don’t miss any of your favorite sporting events. You can watch NBA Playoffs on Apple TV and many other devices. 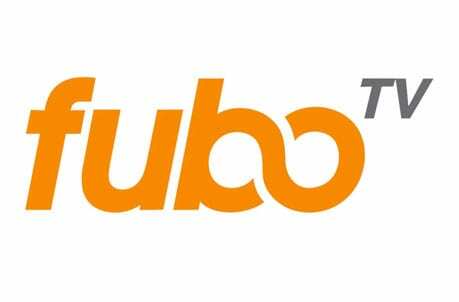 You can learn more in our fuboTV review. Hulu Live includes a plan with 60+ channels and Hulu’s on-demand service for $45 per month. This plan is a great option for current Hulu subscribers that also want to add live TV to the mix. That said, this is a great plan in general for people looking to replace cable. Everything you need to watch NBA Playoffs on Apple TV, minus NBA TV, is here. ABC is live in most areas and you’ll also have ESPN and TNT. Even if ABC is not live in your area you can use the Watch ESPN app to get the games through ESPN3, which also airs ABC games. Other TV Everywhere apps are also included. Beyond the live and on-demand content you’ll have a cloud-based DVR to help keep you current on the Playoffs. DVR space starts at 50-hours, but you can get up to 200-hours if you upgrade. Other upgrades allow you to add movie channels or to stream on unlimited devices simultaneously. You can watch NBA Playoffs on Apple TV or you can use most other streaming devices. Everything from gaming consoles to mobile devices works. Remember, Hulu Live is a contract-free service. If you decide you don’t like it, you can cancel at any time. PlayStation Vue is another quality cable-alternative that can be useful for NBA Playoffs streaming on Apple TV. Like the services we’ve already discussed, Vue has various channel packages that you can watch over the internet, without cable. The basic package, offered at $45 per month, includes over 45 channels. This option includes channels like ESPN, ESPN2, TNT and ESPN3/ABC (via the WatchESPN app). If you upgrade to the Core plan ($50), you’ll also get ESPNews and NBA TV. This plan will give you everything you need to watch NBA Playoffs on Apple TV. An on-demand library is included, and a cloud-DVR is available with 28-day storage. A number of TV Everywhere apps can also be used. No contract is required, and you can use Vue to watch the Playoffs game on Apple TV or any number of other devices. In fact, you can stream on five devices at once, so everyone should be able to watch what they want! 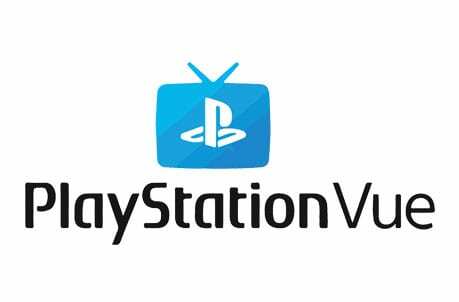 See our PlayStation Vue review to learn more. There’s also a free 5-day trial of Vue to test things out, while being able to watch NBA Playoffs on Apple TV! Sling TV provides another great method to stream NBA Playoffs games on Apple TV. 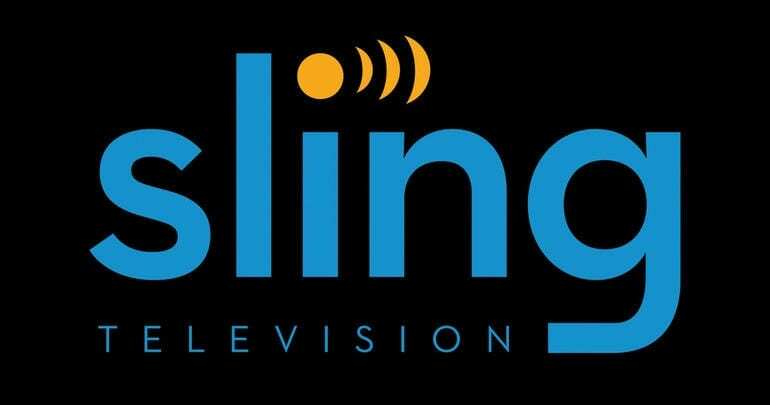 Like PlayStation Vue, Sling TV is a complete cable replacement service, aiming to give you access to your favorite channels without the expense of cable TV. It offers a 7-day free trial as well. The base package of Sling TV (Sling Orange) is just $25 per month for 30+ channels. 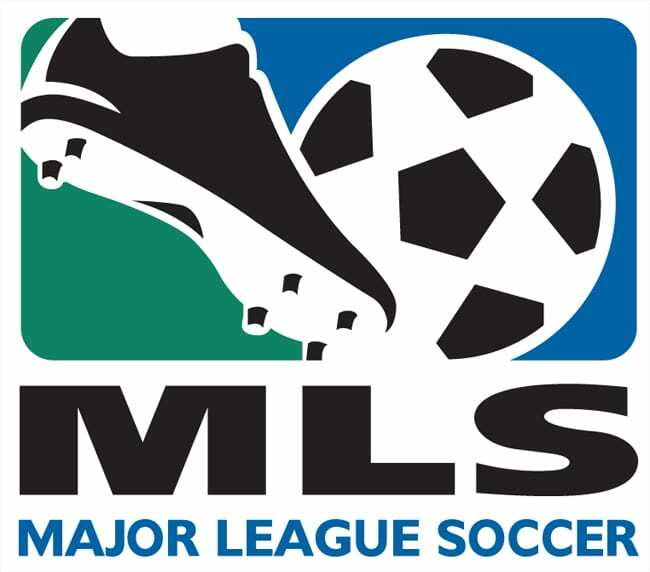 This package includes ESPN, ESPN2, ESPN3 (which also airs ABC-hosted games) and TNT. You can also add the Sports Extra package for an additional $5 per month to get NBA TV and ESPNews. Combined, these channels cover every game of the 2019 Playoffs. This gives you over 40 channels for $30 a month and with no contracts, you’re always free to cancel whenever you want. Sling TV is usually the cheapest streaming option where sports are concerned. There’s no cheaper option to watch the entire NBA Playoffs without cable. Not only can you watch NBA Playoffs on Apple TV, you can also use Chromecast, Roku, Amazon Fire TV, mobile devices, and much more. Sling TV also includes an on-demand library. Cloud-DVR access is only available if you pay for it. This combination gives you ESPN, ESPNews, TNT, ESPN3 (this airs ABC games), and NBA TV – you’ll have everything you need! Sling TV presents a great value, and you can learn more about it in our Sling TV review. Right now, new subscribers can get started for free with a 7-day free trial to Sling TV! 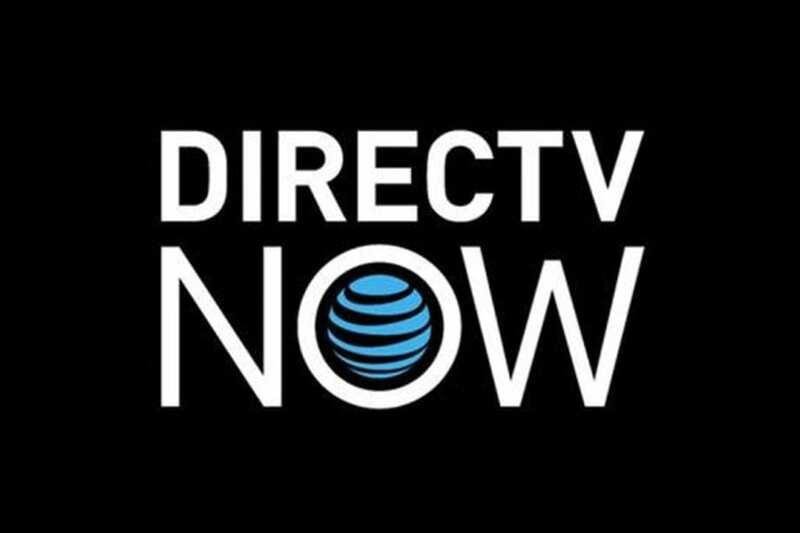 DIRECTV NOW is a live streaming service that acts as a total replacement for cable TV. It works over the internet, and can be used on most devices, including Apple TV. If you’re looking to watch the NBA Playoffs on Apple TV, DIRECTV NOW is a great choice. Plans start from $50 per month and come with 40 channels. There are multiple channels available, so if you’re willing to spend more money, you’ve got more options. TNT and ESPN come with this package. Depending on your location, you may also get the ABC live stream. This package does not include ESPNews or NBA TV. If you don’t get the ABC live stream you can always watch those games using the Watch ESPN app. All ABC games also air on ESPN3, which is available through the app. There are several other TV Everywhere apps available with your package. An on-demand library is also included. The cloud-DVR offers a limited amount of storage space. For full details, check out our DIRECTV NOW review. For new customers, getting started is super easy – and actually, you can sign up for a free 7-day trial! 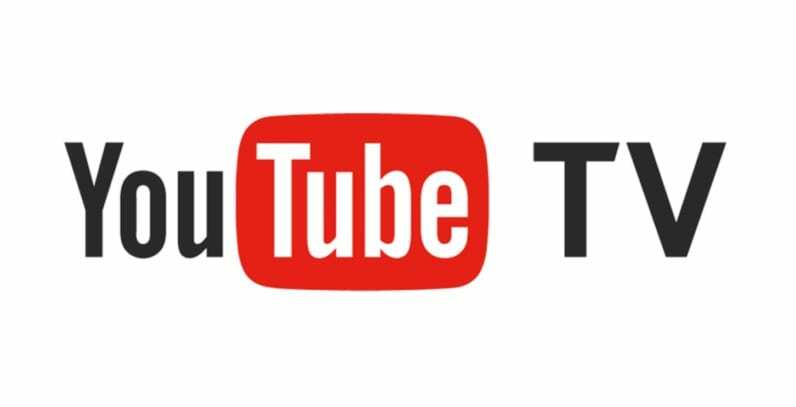 YouTube TV offers one package for $40/month with more than 50 channels. Everything you need to watch NBA Playoffs on Apple TV is included here. Most areas will get the ABC live stream. You’ll also have ESPN and ESPNews, NBA TV, and TNT. And with no contracts, you could watch the Playoffs and cancel the next day if you wanted. How long you stay a subscriber is completely up to you. TV Everywhere apps are included, which means you can watch ABC games through Watch ESPN. There’s also an on-demand library. YouTube TV does not work with Amazon Fire TV devices, but you will be able to use Apple TV. Other devices work, as well. You can record games to your cloud-based DVR if you’re worried about missing them. The cloud-DVR features a generous unlimited amount of space. Recordings are saved for up to nine months, so you’ll have plenty of time to watch what you’ve saved. Our YouTube TV review has more details. For more information, we recommend checking out our official NBA Playoffs streaming guide. 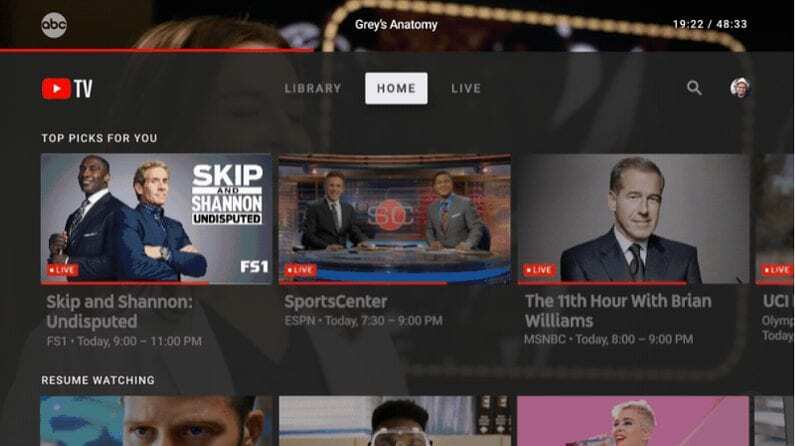 And now that you know how to watch NBA Playoffs on Apple TV, you may also be interested in our guide on how to watch live TV on Apple TV – and our comparison of the best Apple TV apps of 2019.